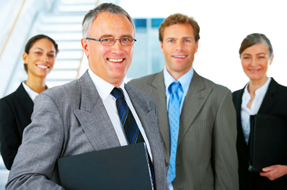 We are a nationwide executive search firm that specializes in the healthcare industry. With over 30 years recruiting experience and 25 years in the healthcare industry Prometheus Healthcare is ready to become your long term partner on your way to staffing success. Each of our recruiters and account managers are true experts in their respective fields, offering unsurpassed knowledge in each healthcare specialty and geographic market. From Medical Technologists to Lab Managers we are here to help. Working nationwide, we offer direct placement.